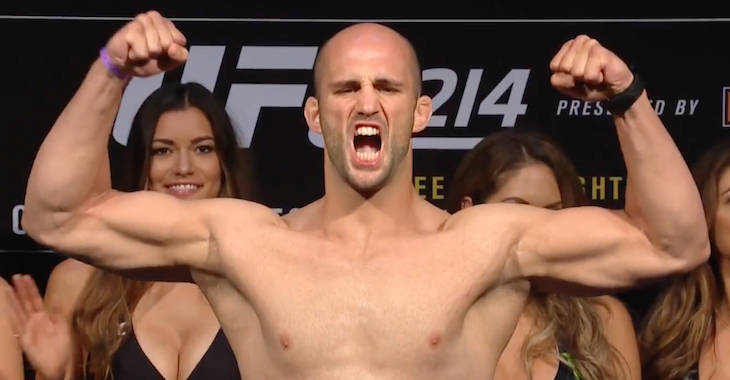 A key light heavyweight bout between surging contenders Jimi Manuwa and Volkan Oezdemir kicked off tonight’s UFC 214 pay-per-view main card in Anaheim, California. 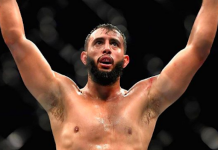 Round one begins and Oezdemir lands a hard leg kick. 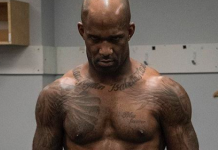 The fighters clinch and Manuwa lands a knee. 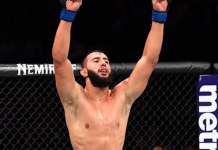 He presses Volkan against the cage. 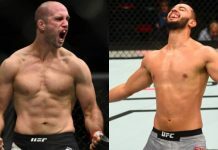 Oezdemir comes forward and lands a hard right. Manuwa is hurt. 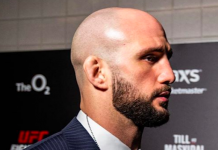 More shots from Oezdemir. 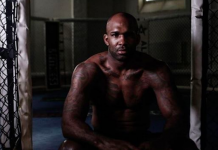 Manuwa retreats but Volkan lands a left hand that drops him. Hammer fists from Volkan and this one is all over.